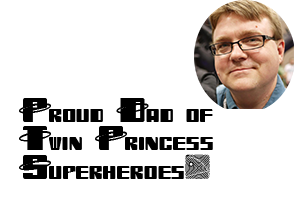 Cards Inc. will be announcing the development of a game based on the Wallace and Gromit animated characters. According to ICV2 the announcement will be made at this year's Toy Fair, by which they likely mean the American International Toy Fair which will be held this February 12 through 15. 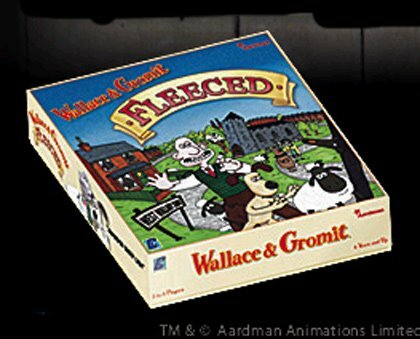 According to the article the game will be entitled Fleece and was "envisioned" by W&G creator Nick Park. The theme of the game appears to be inspired by the A Close Shave animated short featuring the lovable claymation characters. By making the announcement at the American International Toy Fair, rather than at the GAMA Trade Show in March, Cards Inc. is likely exhibiting an intent to focus marketing efforts on large retail outlets like Walmart and Target rather than on local game stores like my own favorite Lionheart Games. Consumers often hear the complaints of large Toy Market specialty stores like Toys-R-Us and FAO Schwartz who bemoan the difficulty of competing with Target and Walmart price gouging, but what often get overlooked is the comparitively almost exponential difficulty of local gaming stores to compete with the large Toy Stores. Those who remember the last Christmas shopping season can likely remember Toys-R-Us advertising exclusive items like the Lava set for Heroscape. Local gaming stores are even more dependant on being able to offer unique quality games and merchandise. I don't blame Cards Inc. for targetting the larger stores, it will mean more sales for them and thus more money, but I will still be ordering it from my local shop. Hopefully I will pay suggested retail, but if I have to pay a couple of bucks extra so be it. It is well worth it if it means I can continue to purchase games like the beautiful Settlers of Catan special edition.